Emperor of Outworld. 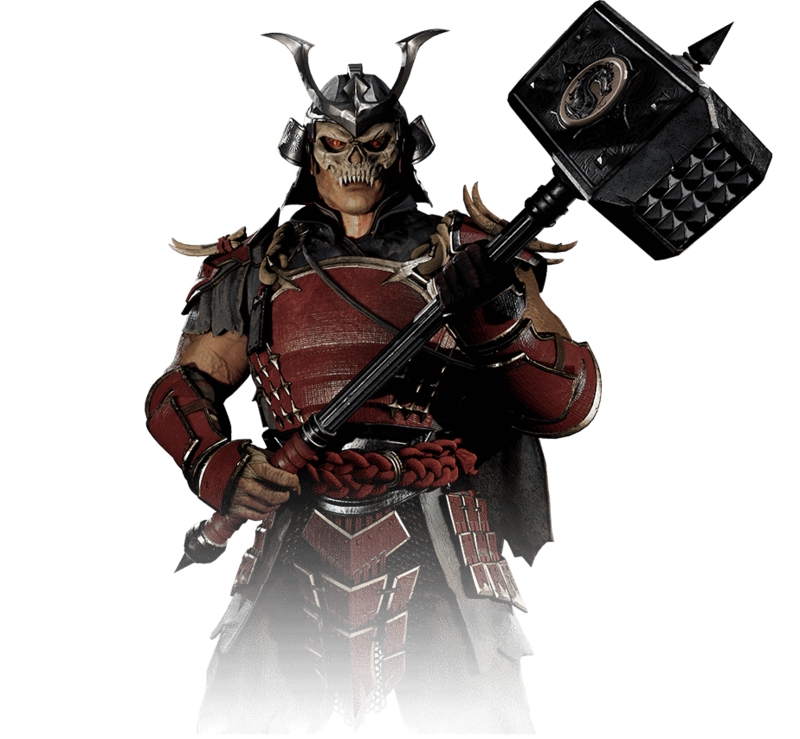 For millennia, Shao Kahn dominated the realms, rapidly expanding his Empire by conquest. But when he set out to claim Earthrealm, he was blocked by the rules of Mortal Kombat. Deterred but determined, Shao Kahn demands absolute victory.